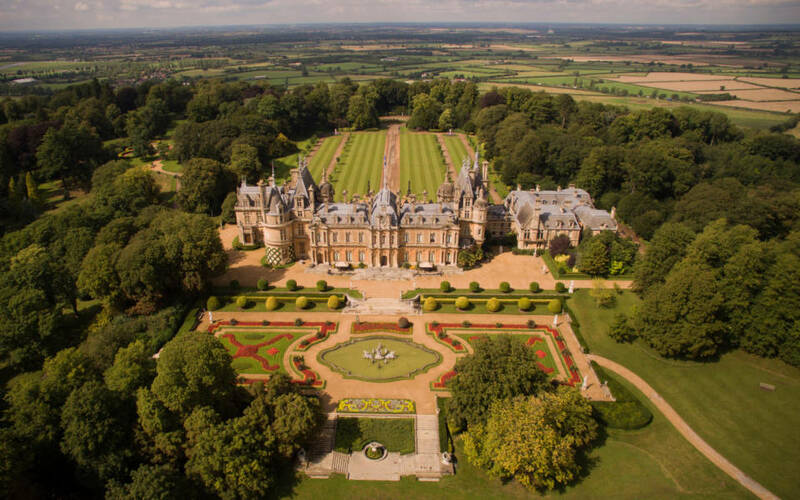 At the heart of the Foundation is Waddesdon Manor, built by Baron Ferdinand de Rothschild between 1874 and 1885 to display his outstanding collection of arts and to entertain the fashionable world. 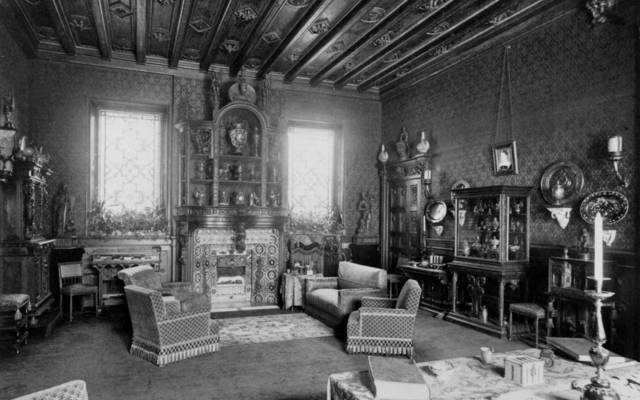 Opened to the public in 1959, Waddesdon Manor is managed by the Rothschild Foundation on behalf of the National Trust, who took over ownership in 1957. Waddesdon’s collection of French 18th-century decorative arts and 17th- and 18th-century paintings is world famous. Its wine cellars and aviary are popular visitor attractions along with its annual Feast summer festival and winter light installations. Waddesdon welcomes hundreds of thousands of visitors each year to enjoy the spectacular grounds and art treasures inside the house. The areas of interest that inform all our work are inspired by Waddesdon Manor and the wider Waddesdon Estate. Our interest in arts and heritage relates directly to the Manor and its collections; our wider funding in education compliments, and sometimes links with, the education and outreach work undertaken at the Manor; and the environment is of importance to us as caretakers of a large estate, comprised of both beautiful gardens and agricultural land. It therefore makes sense that many of the other projects that the Foundation supports are related to or build on the work that is undertaken at Waddesdon, where we have both public access and considerable expertise to support them. The areas of interest that inform all our work are inspired by Waddesdon Manor and the wider Waddesdon Estate.